This programme allows students to develop and apply their business knowledge gained on the HND Business Studies programme. Entry onto top-up courses is through the successful completion of the HND or Foundation Degree (FD) Business Studies. 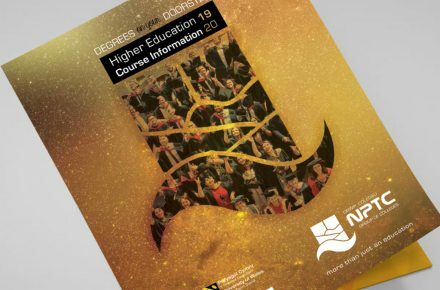 If you hold an HND or FD in another subject area, entry onto the course is determined by the modules and number of relevant academic credits you have achieved. You may progress to a variety of postgraduate business related courses. 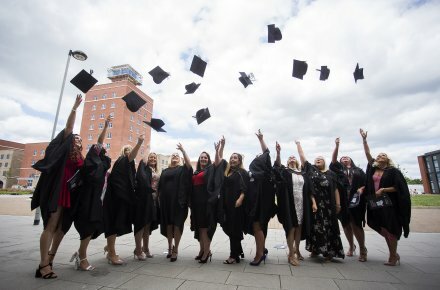 Graduates have employment prospects in a wide range of business disciplines, for example: business management, consultancy, accountancy, consumer research, statistical analysis, marketing and retail management. The programme will usually include lectures, seminars and workshop sessions. You will usually have to complete presentations, written assignments, group-work, reports and controlled assessments as you progress through the programme.